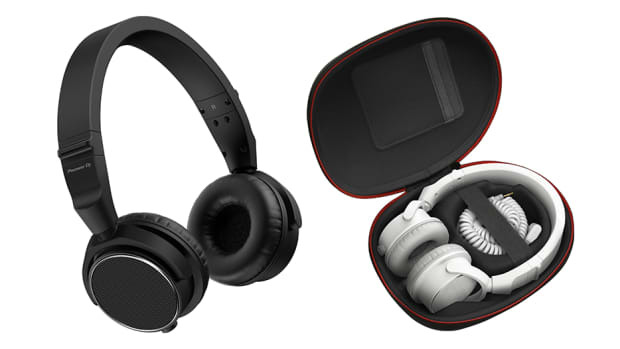 Let's unbox and review the Pioneer DJ HDJ-X5BT Bluetooth DJ Headphones. 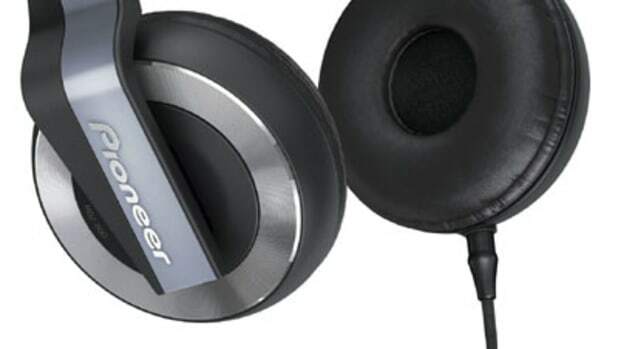 The Pioneer DJ HDJ-X5BT headphones can be used in both the DJ booth for monitoring and for normal everyday use with the Bluetooth wireless capability. While they come in at an excellent price point, they lack the durability of true professional headphones that some DJ&apos;s need. 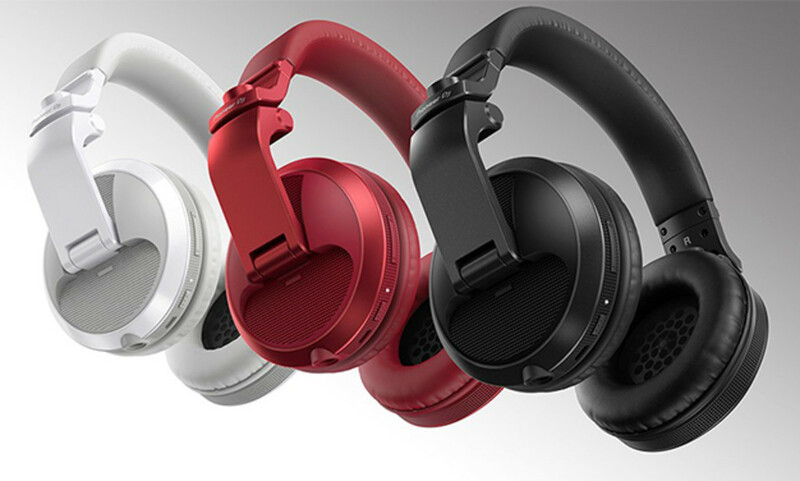 The Pioneer HDJ-X5BT headphones are available in three different color variations—white, black, and red—and come bundled with a USB charging cable and a coiled cable for DJ use. The Bluetooth battery lasts for a full 20 hours on a three-hour charge. Once the battery is depleted, users can use the coiled cable to keep the music playing in passive mode. 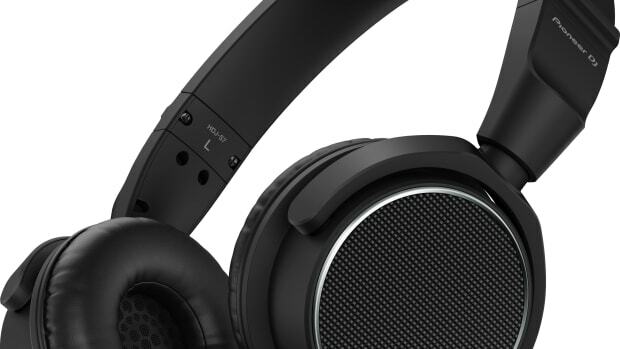 The Pioneer HDJ-X5BT have an over-the-ear design, which is great for isolation and low leakage. Watch our unboxing and review videos below, as well as our review summary for the full rundown on the newest Pioneer DJ Headphones. 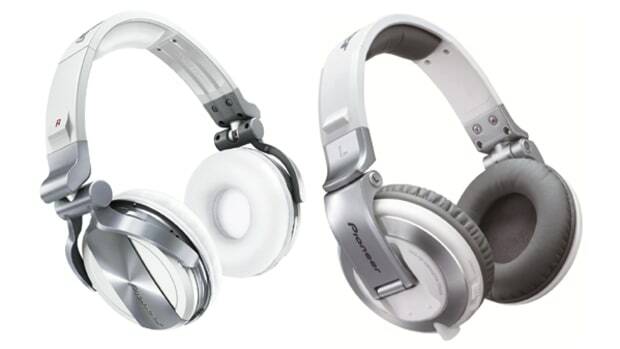 The Pioneer HDJ-S7 on-ear headphones are lightweight for Marathon DJ's. 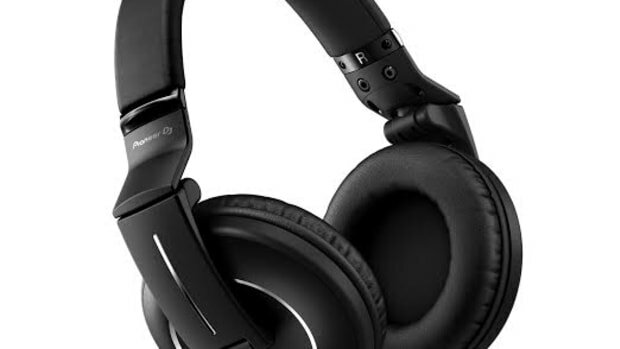 Check out our review video of the flagship Pioneer HDJ-X10 Headphones! Are the new HDJ-S7's really better than the HDJ-C70's? Watch our review and comparison video to find out. Pioneer has recently updated its Flagship DJ Headphones and we now have one in the DJbooth.net lab for the full out review treatment. The Pioneer HDJ-2000MK2 headphones have been upgraded from the original HDJ-2000 headphones with sleeker styling, better sound quality, and better isolation for Professional DJ's who need a good monitoring experience in the DJbooth. Our full review video is coming soon, but check out the unboxing and first impressions video in the meantime to see all that comes in the package. We recently brought you the review of the new Pioneer HDJ-500 headphones along with unboxing and first impression videos. Now those same headphones are being updated by Pioneer to also add Hands-Free Cell phone operation. 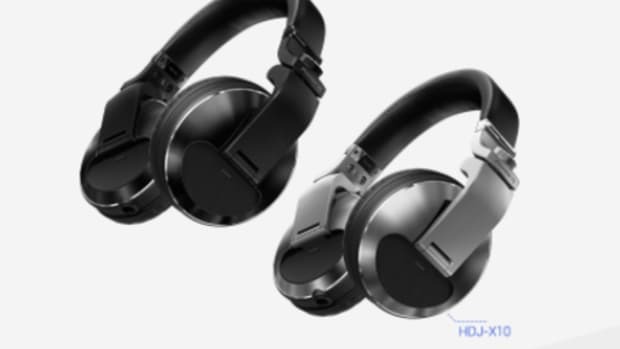 Introducing the Pioneer HDJ-500T-K headphones that will come with a coiled cord for DJ purposes and a straight cord with an integrated microphone than allows users to answer incomoing calls when connected to a smartphone with the touch of a button. Details and Press Release inside. 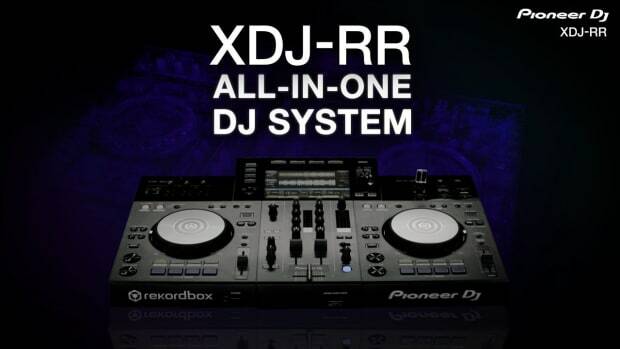 Let's unbox and review the Pioneer DJ XDJ-RR All-In-One DJ System.